Hey, did you miss the funding drive Radioke edition of Venus? 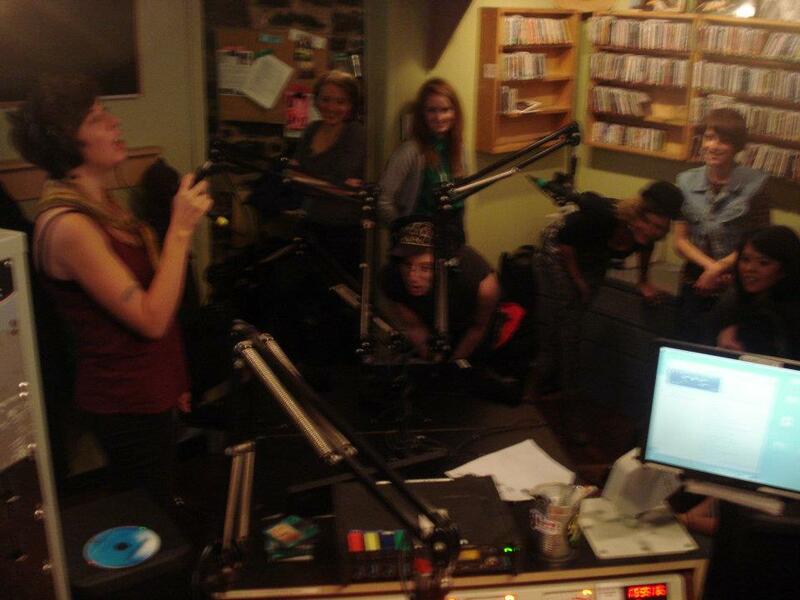 No worries, you can still listen in on the archives, donate on-line and check out the photos on the CKUT Facebook page! This entry was posted in Department Babble and tagged PHOTOS, RADIOKE on October 27, 2011 by admin.